We expertly repair all makes and models of computers, laptop, desktop, tablets, phones and offer maintenance service for our repeat customers in New Hampshire to keep those devices running smoothly for years to come. For 10 years Fowler Computer has serviced the Seacoast and Lakes Regions of New Hampshire with fast and efficient repairs. No other company Guarantees their work like we do. Wireless Network Installation and service. At Fowler Computer here’s how we always approach computer repair. Strive for the fastest running, most secure, and reliable PC’s Mac’s and Laptops and want to show you how to do general maintenance yourself. We are experts in computer virus prevention and Internet Security to keep you safe from threats online. We install Computers, Scanners, Printers, Wireless Equipment, Televisions, Home Theater Systems, onsite at a convenient time for you. We bring you unmatched Spyware/Malware Removal services usually without the need to reinstall the operating system. Experts in Data Recovery: We have a long history of providing Data Recovery Services in NH. Recover data from failed hard drives with Windows, MAC, and Unix operating systems. Internet Security with no Software to buy. You just pay for service. 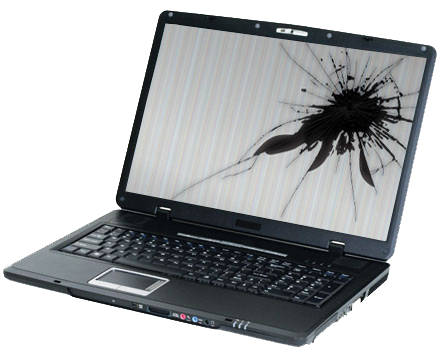 We are Experts in Laptop Screen Repair and offer competitive rates for onsite computer repair services in New Hampshire and Maine. We arrive on-site, repair your computer in your New Hampshire or Maine home. We show you how to use the software tools to be able to maintain and repair your computer. Many of our customers are able to learn to maintain their computers after just one visit reducing the need for a computer technician for monthly maintenance. Call Fowler Computer to book an appointment today! Rochester NH, Milton, Rollinsford, Barrington, Strafford, Somersworth, Dover, Portsmouth, Ossipee, Wolfeboro and Alton Bay NH areas. Lebanon ME, Berwick, South Berwick North Berwick ME, Acton, Eliot, Kittery, Wells, Ogunquit, York, York Harbor, Alfred, Kittery Point Maine Areas. We repair computers onsite in Dover NH. It’s amazing to go to see this web site and read the reviews from your computer repair customers.